The growing vegan trend is a 'threat' to the dairy sector - which must avoid losing further market share, according to a leading food publication. An article in Food Manufacture tackles the challenges faced by the dairy industry as plant-based alternatives become increasingly popular - including what it describes as the 'hipster cachet' of vegan food, health concerns, and the rise of flexitarianism - saying the sector has gained 'unavoidable momentum'. 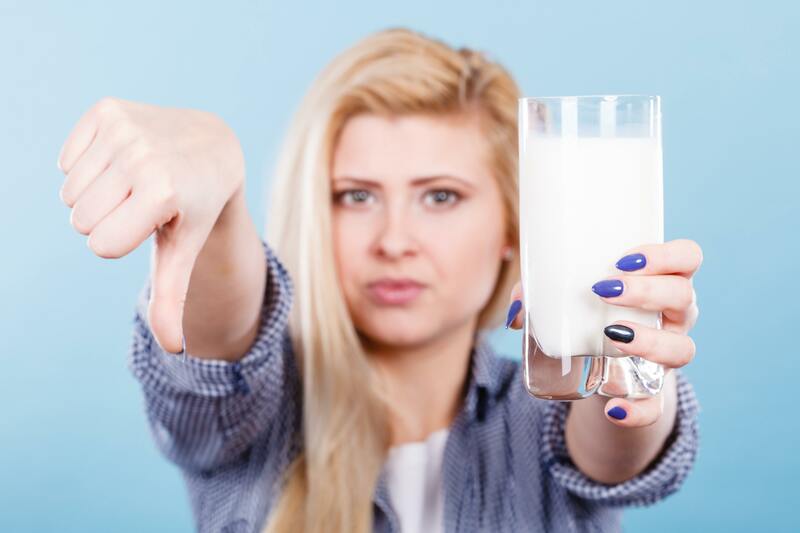 It also talks about how some big dairy companies are getting a piece of the action: "Certain brand owners are taking the 'if you can’t beat 'em, join 'em' approach, with major players like Danone and Valio staking claims in the plant-based dairy space. Ironically, dairy operators are best-placed to harness the dairy-free opportunity as they have a market and process knowledge advantage over those entering from outside the category." This trend for entering the plant-based market has also been embraced by US-based dairy giant Dean Foods, which recently acquired a majority stake in plant-based producer Good Karma. Ralph Scozzafava, CEO of Dean Foods, said: "Good Karma is a fast-growing brand that gets us back into the growing plant-based food and beverage category, making it an excellent addition to our portfolio. In addition, Dean Food recently announced it will be shutting one of its major Illinois facilities this year, citing 'decreased dairy consumption trends' as one of the reasons behind the decision. The company's 2017 annual investors report, put the closure down to 'decreased dairy consumption trends and a highly competitive industry', though other reports have also speculated that the decision could be linked to Walmart building its own milk production plant in Indiana. 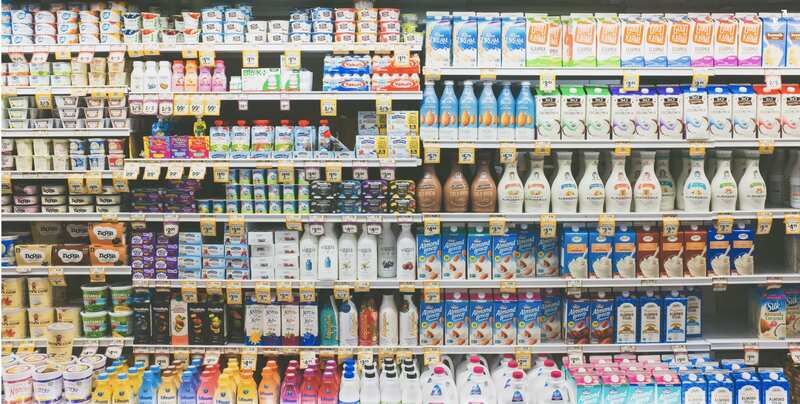 The decreasing milk consumption is reflective of a general trend, which market researchers have forecast to continue, with a recent report saying the global dairy-alternative market could exceed $24 billion USD within eight years.